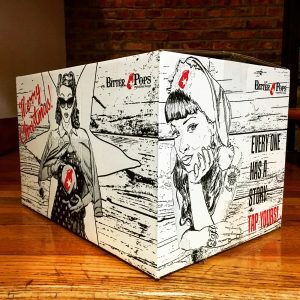 We’ve teamed with Bitter Pops to throw a raffle revolving around their 2018 Bitter Pops Advent Calendar! So how exactly do you enter this raffle? 2. Starting on December 1st, drink the day’s beer from the advent calendar and take a picture of it. 3. 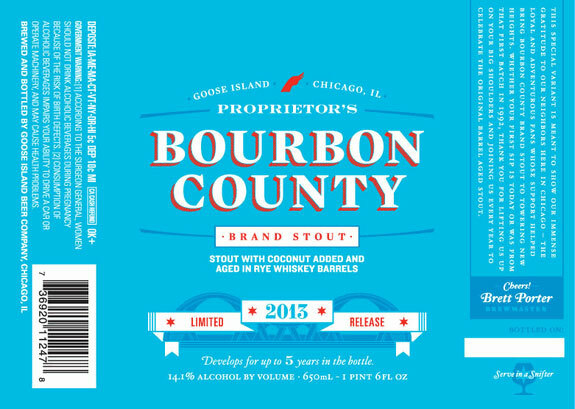 To enter, post that picture to Instagram and tag us (@abvchicago) and Bitter Pops (@bitterpops). Feel free to use the #bpadvent as well. 4. 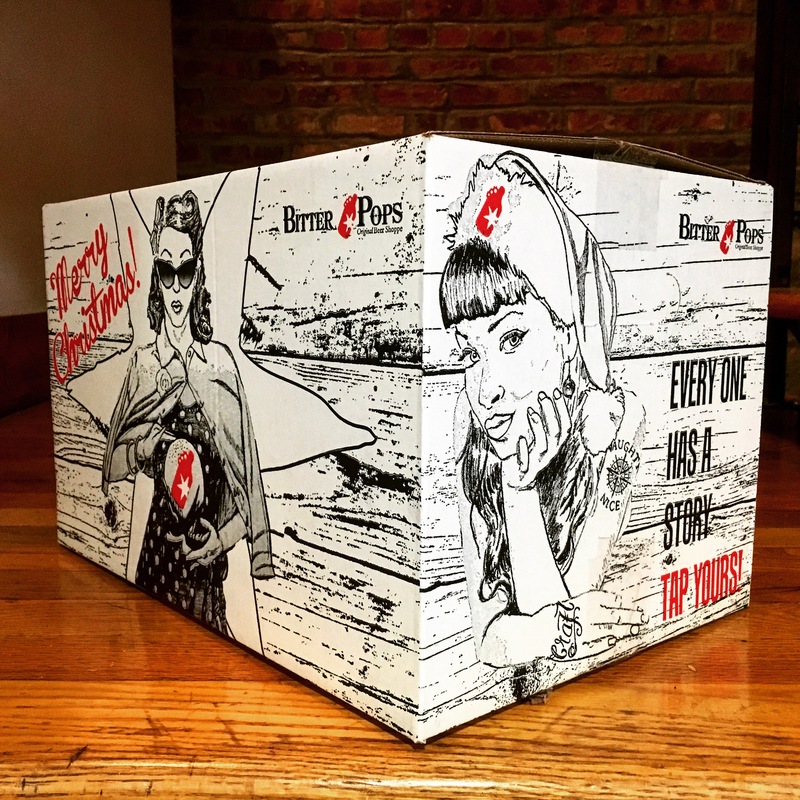 You can enter once each day up to December 12, when we release our Bitter Pops Advent Calendar episode. 5. One winner will be drawn on December 13, so be sure to follow us! 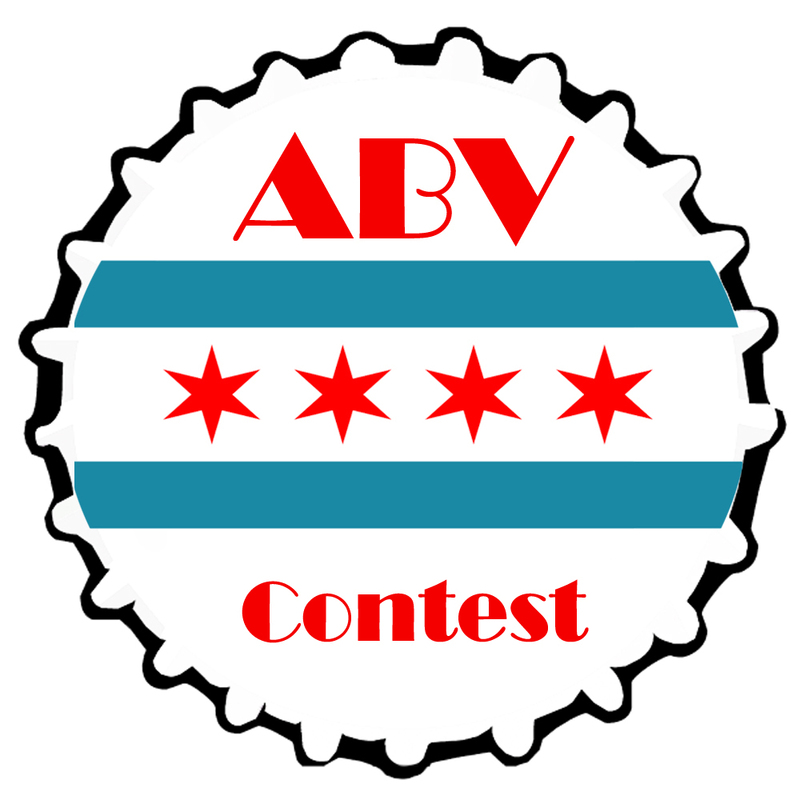 The winner will receive an ABV Chicago black t-shirt (sizes S-XL available), an ABV Chicago tankard glass, Bitter Pops hat and shirt and a $25 gift card to Bitter Pops. Happy Holidays!